THANKS FOR A GREAT START TO FORT WORTH'S MISSING MIDDLE CONVERSATION. 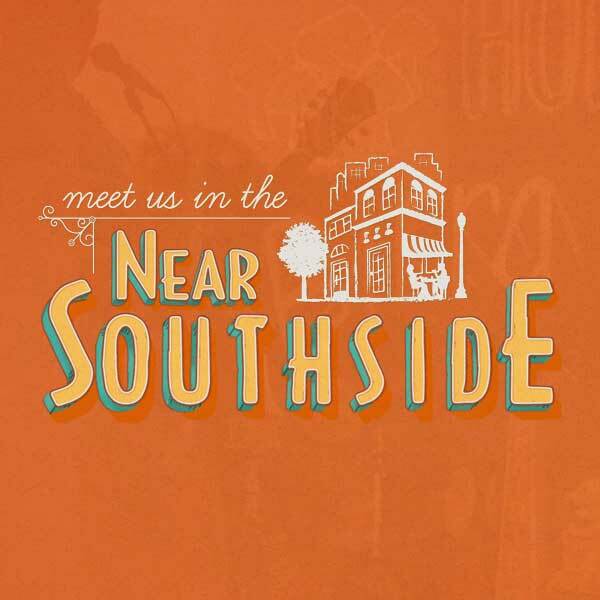 - Near Southside, Inc.
Near Southside, Inc. is eager to continue the discussion about the importance of middle housing in Fort Worth and what efforts can be undertaken locally to ensure our city retains a healthy diversity of housing options. We'd like to thank the team of partners who are responsible for beginning the conversation. The Near Southside Seminar Series is made possible by a generous grant from Legacy Texas and the advocacy of NSI member Ginger Johnson. In addition, we are deeply grateful for the partnership of the Fort Worth Community Design Center, Midwest Section of TxAPA, and ULI North Texas that supported the incredible keynote presentation from Dan Parolek of Opticos Design. Dan is a nationally recognized thought leader in architecture, design, and urban planning. Beyond that, he coined the phrase "Missing Middle Housing," and Opticos is a driving force behind the movement to create more diverse, affordable housing choices in sustainable, walkable communities. If you weren't able to join us for the event and you're still asking yourself, "What is middle housing?" we strongly encourage you to check out Opticos Design's Missing Middle website. If you'd like to stay appraised of Dan's continued work, follow along at the Opticos Blog. Dan has also generously offered to hold complimentary 30-minute follow-up consultations for anyone interested in continuing the conversation. Please contact Lars Carlson at lars.carlson@opticosdesign.com to schedule a call. Following the keynote, we had the privilege of hosting two stellar panel discussions. The Design and Development panel included Bishop Arts District developer Christian Chernock of Dallas and Graham Black, owner/developer of GProjects in Seattle, and was moderated by Dan Parolek. Our second panel, Context and Community, included Civic Leader Margaret DeMoss of DeMoss Construction, Donna VanNess of Tarrant County Housing Partnership, and Brad Lonberger of Gateway Planning Group. The conversation was moderated by Jim Johnson of Landmark Renewal and Berry Street Initiative. Thanks to all of our panelists from near and far for sharing their expertise and insights about the importance and impacts of middle housing. The group then enjoyed lunch from Z's Cafe and a presentation from Assistant City Manager Fernando Costa titled "Proven Progress, Lessons Learned, and the Work Remaining Along Our Way to Walkable Urbanism and Housing Choice in Fort Worth from 2000-2020. Fresh on the heels of Fernando's comprehensive presentation, the group boarded buses and departed for a three-hour driving tour of neighborhoods surrounding TCU, the Near Southside, and Cultural District. Our sincere thanks to tour hosts Joel Burns, Joe Self, Chris Powers, and our own Mike Brennan for guiding this expansive look at Fort Worth's current middle housing offerings. The day ended with a cold beverage and casual conversation amongst the group thanks to Bennet Benner Partners and Kimley-Horn for their financial support, and to Eddie Vanston and our friends at Shipping & Receiving for hosting. 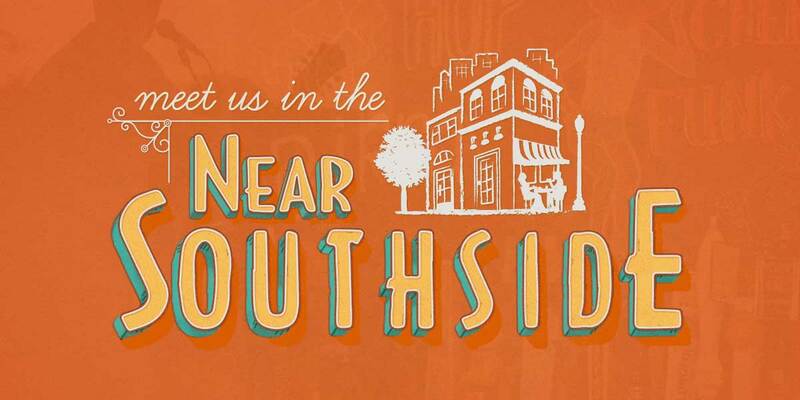 A team from Bennett Benner Partners offered concept drawings for a 12-block section of the Near Southside to spark conversation about the opportunities and policies that might pave the way to a more vibrant middle housing approach. We are extremely fortunate to have the evergreen partnership of Lynsie Blau, owner of BRIK Venue, who upon hearing our plans to produce a housing seminar graciously offered to host the event. Not only did the space fit the budget but it offered a comfortable setting rich with Southside historic charm. Our friends from Central Market saved our bacon by providing an awesome selection of breakfast snacks and refreshments. If you enjoyed your pastry at the seminar, then plan to swing by our local Central Market to stock up on more for the holidays. And finally, the technical expertise of the day was provided by the talented team at Encore Event Technologies, lead by John Murphy.Despite having a small budget, a big room, and a complicated production schedule, the Encore team pulled off a great show! If you enjoyed the seminar, please consider supporting these partners and sponsors with your dollars. It really does make a difference. Thanks!